The Ducina combines clear form with functional illumination. 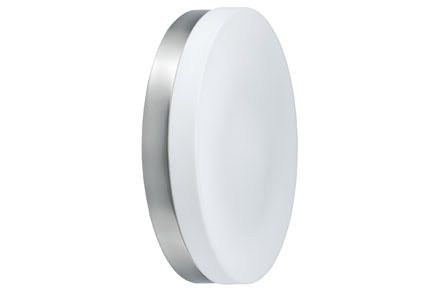 It is suitable for general room illumination for living and functional spaces. Its design is optimally coordinated with the included energy-saving lamp.